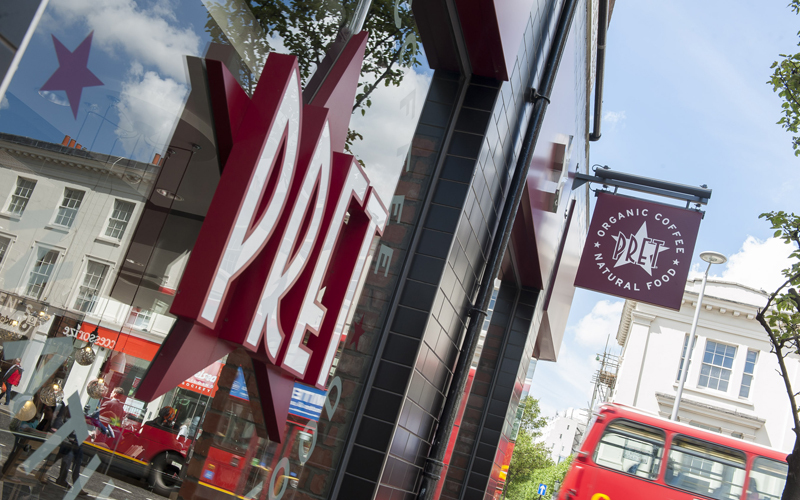 Pret A Manger has brushed aside the economic concerns cited by many of its foodservice compatriots and revealed it has opened 31 new shops already this year. The expansion – which represents the roll-out of almost four shops a month since the start of 2018 – spans both its UK and international business. New launches have been undertaken in Denmark, the Netherlands and the US, where it has opened at a busy new motorway service station in Delaware. The company is also planning to unveil its first shop in Germany later this year, at Berlin Central Station. 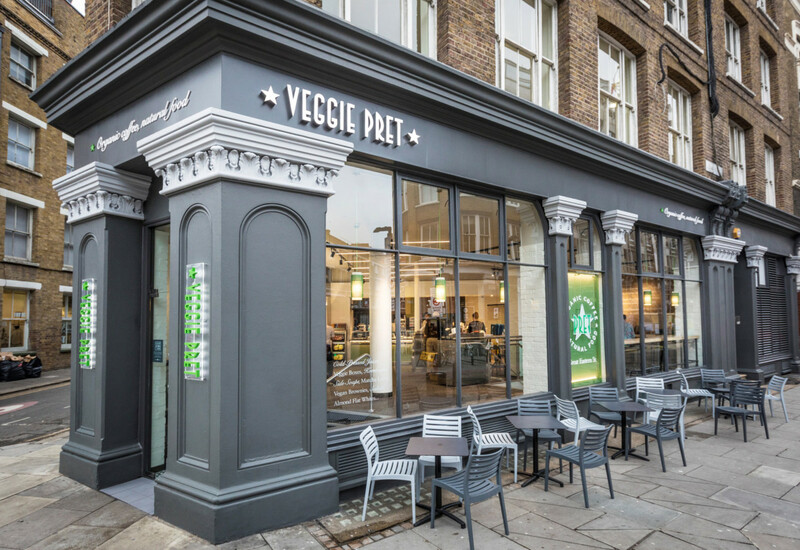 Meanwhile, Pret confirmed this morning that its first ‘Veggie’ store outside of London will open in Manchester next month. It chose the city following a social media poll and intends to mark the occasion by rolling out a new veggie and vegan menu across all four of its Veggie stores. 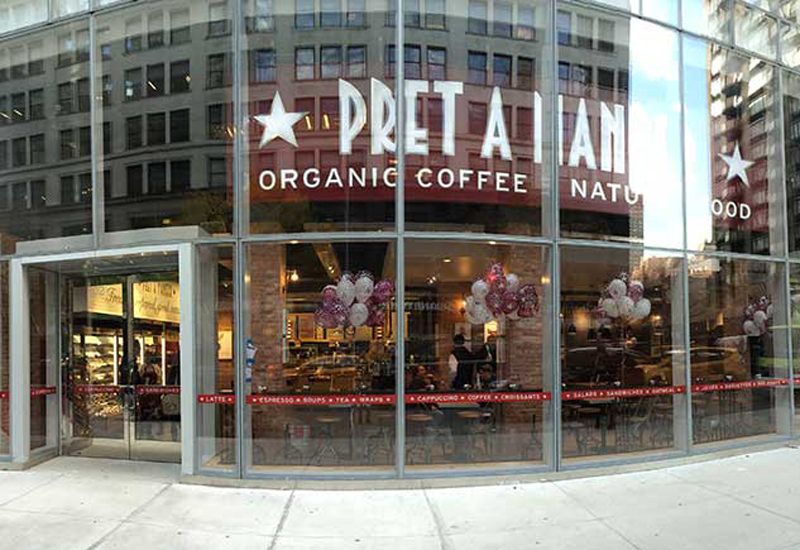 Pret now runs more than 500 shops worldwide and is present in nine markets. All of its sandwiches, salads and wraps are freshly prepared each day in shop kitchens. 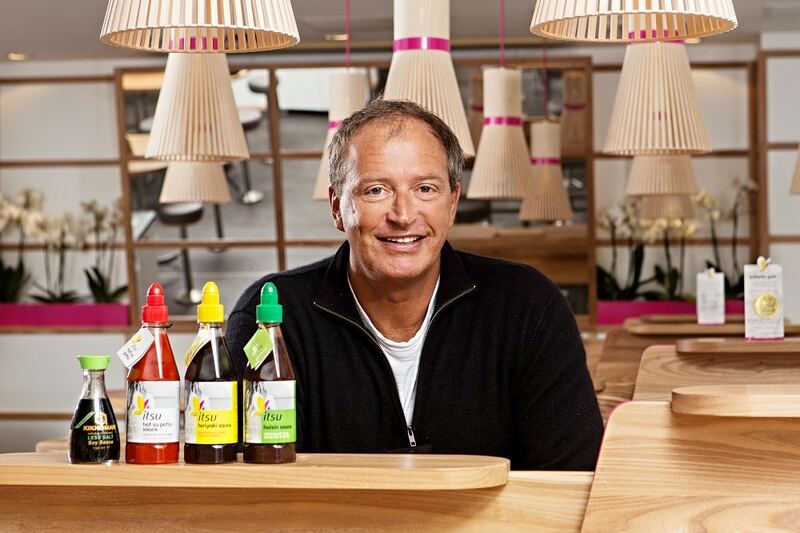 The business, which was recently sold to private equity firm JAB, has now recorded 34 consecutive quarter of like-for-like sales growth, with turnover up 13% to £875m last year.